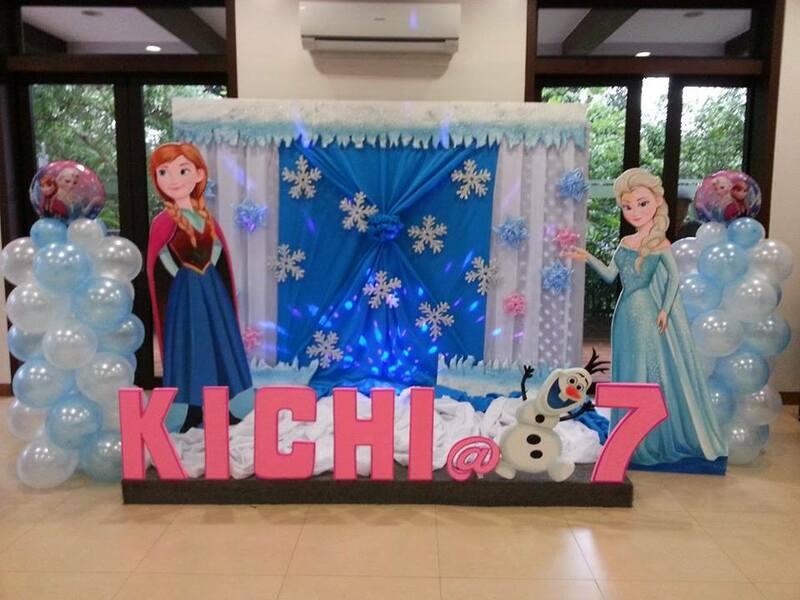 Kichi Ngo celebrated her 7th birthday in a simple Frozen-themed party at Northcrest Resort, Cabantian, Buhangin, Davao city. 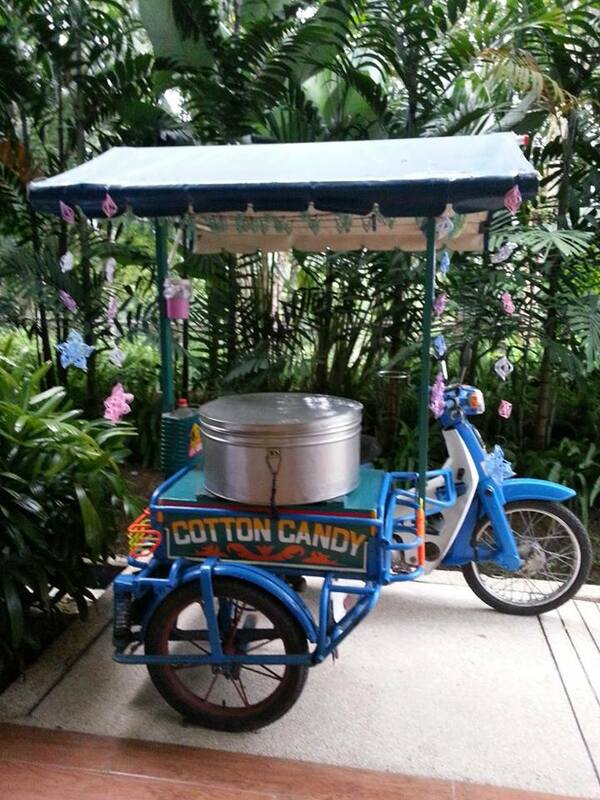 For this fun kiddie party, we supplied the host, coordination, bubble machine, ice cream cart, and cotton candy machine. 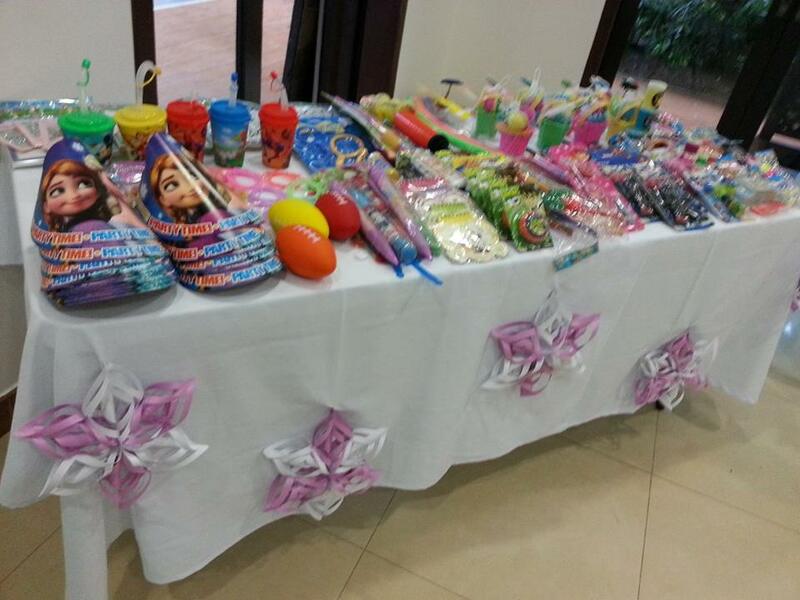 Truly, it was a memorable party, with PREP’s unique games, customized (and affordable!) 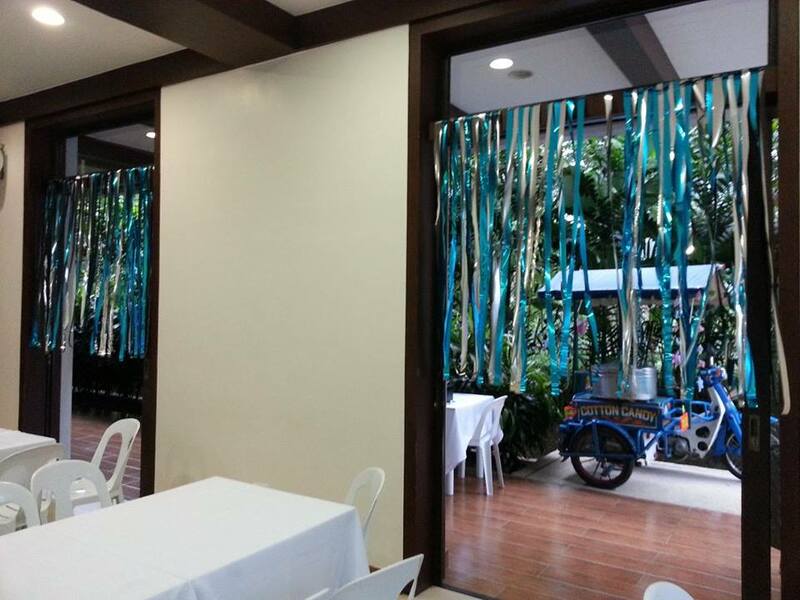 decor and awesome food from our in-house caterer. No theme is too difficult for us! 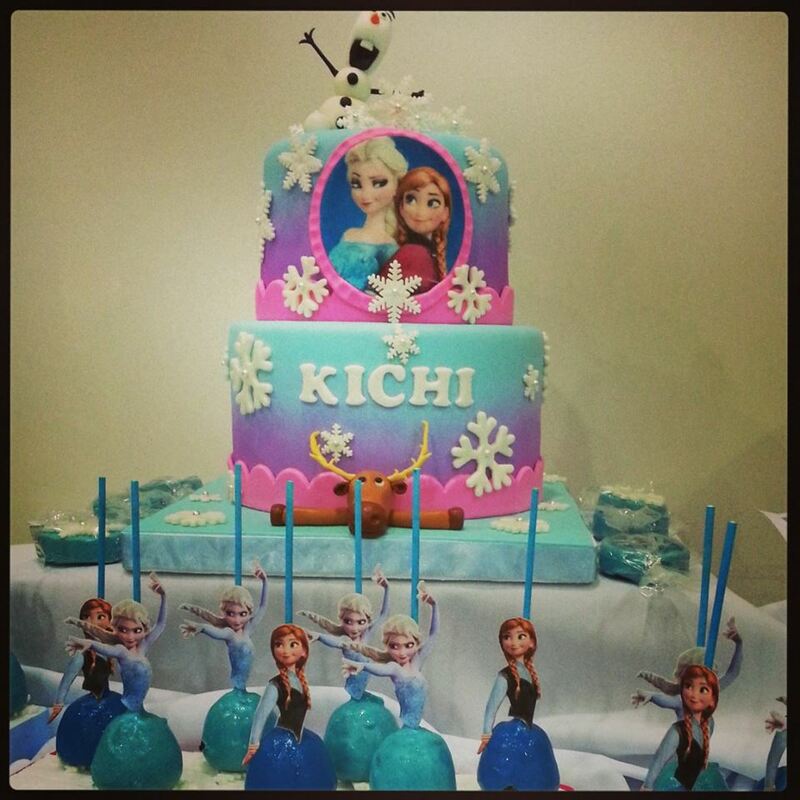 We’ll take care of your party for you. 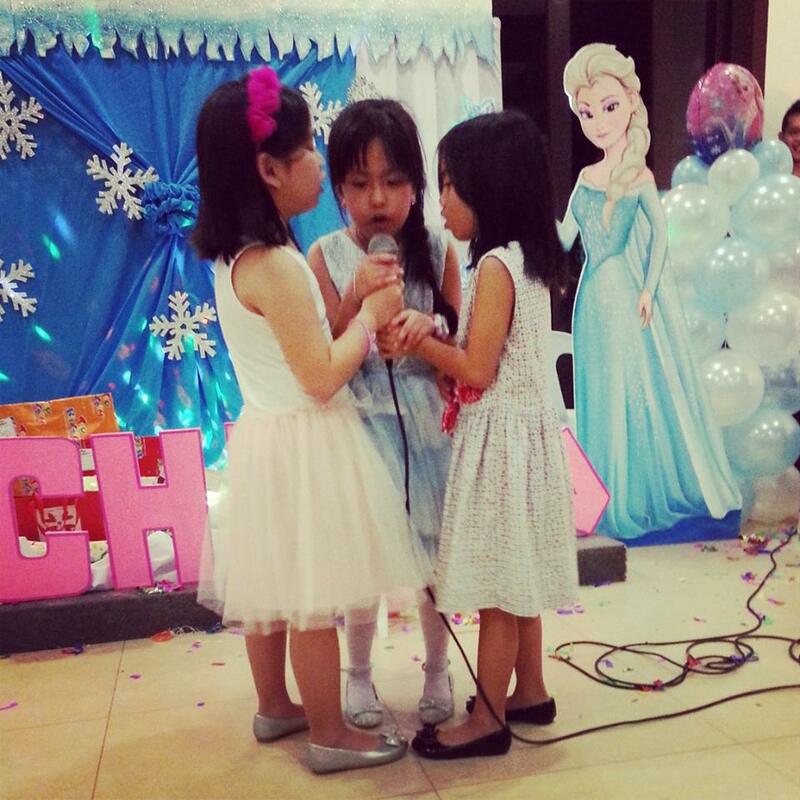 Want to book your kiddie party in Davao? Contact us at PREP. Call/text 0933 973 4990 or email us at prepdavao@gmail.com. See you!